This item is Brand New Opened Box item. Dent on rear panel, unit is not affected. Please see photo. 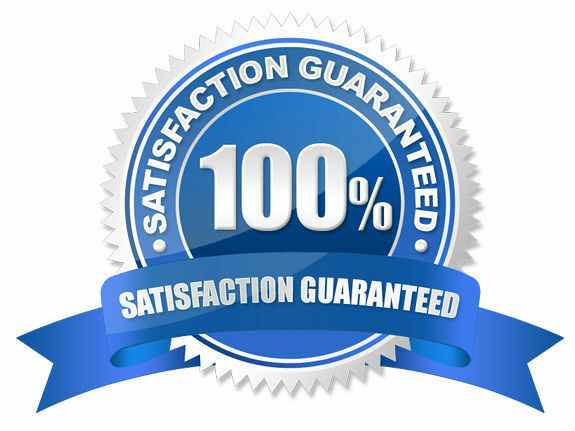 100% tested for quality. Minor signs of damage on box, blemishes have been repaired. All accessories included! Bezel tape is still applied! Ships on a Pallet. Please Note: This item is Brand New Opened Box item. Dent on rear panel, unit is not affected. Please see photo. 100% tested for quality. Minor signs of damage on box, blemishes have been repaired. All accessories included! Bezel tape is still applied! Ships on a Pallet. The EDE Series 75" Digital Signage Display from Samsung is equipped with a direct-lit LED panel to provide crisp, clear full HD images and realistic color on a sleek display. A sleek, lightweight design, and slim bezels keep your viewers focused on your presentation. A pivot function gives you the flexibility to display your message vertically or horizontally for the optimal view. Box Dimensions (LxWxH)	71.0 x 42.0 x 9.6"
Item ships freight on a pallet.